In Isaiah 9:6 we are given five titles describing the character of Jesus. Before we look at these characteristics we ask to whom would He be manifest in these roles? 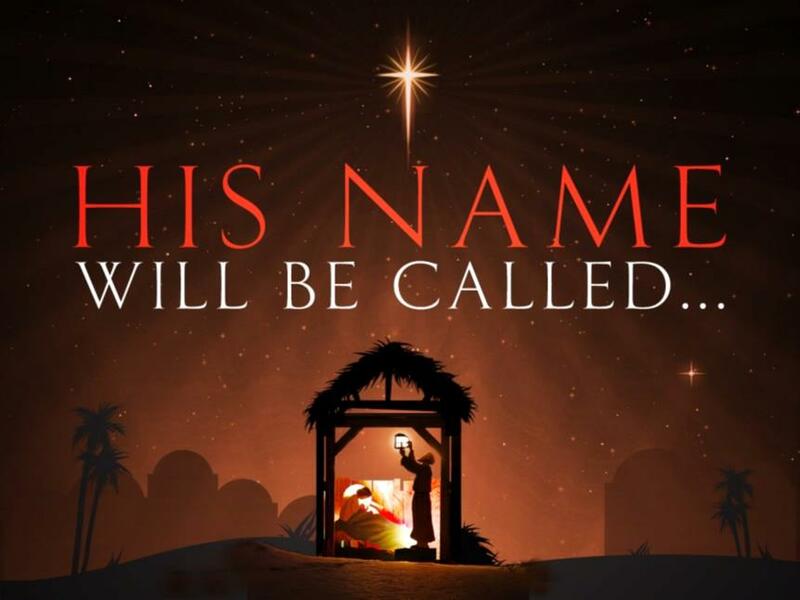 Isaiah said it is “unto us a child is born, unto us a Son is given”. Unto who, the Jewish race? Yes, because it was through and to them that He came; but not only to them, for God’s promise to Abraham was “In your seed” (Christ, Galatians 3:16) “all the nations of the earth shall be blessed” (Genesis 22:18; Galatians 3:8). 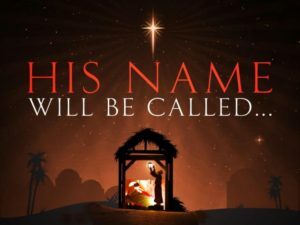 So His manifestation is to all people, to the human race; and not just for the few short years of His sojourn on earth; remember, He was not loaned, He was given, and “the gifts and calling of God are irrevocable” (Romans 11:29). He was God’s eternal gift to the fallen race, and even in His resurrected, glorified body, now returned to the glory He had with the Father “before the world was” (John 17:5), He still maintains His identity with the human race, and is referred to in 1 Timothy 2:5 as “the Man Christ Jesus.” He became eternally identified with the human race. No wonder Isaiah said, “His name will be called Wonderful.” Synonyms for the word “wonderful” include astonishing, amazing, breathtaking, fantastic, great, magnificent, and superb. Four times Psalm 107 calls out, “Oh, that men would give thanks to the Lord for His goodness, and for His wonderful works to the children of men!” Truly, this wonderful Son is beyond our understanding! It is our privilege to join with Isaiah saying, “I will praise Your name, for You have done wonderful things” (Isaiah 25:1), and to carry these “good tidings” to hungry souls everywhere, (Isaiah 40:9-11). We must tell this good news all over the land. We praise and thank Your wonderful name.